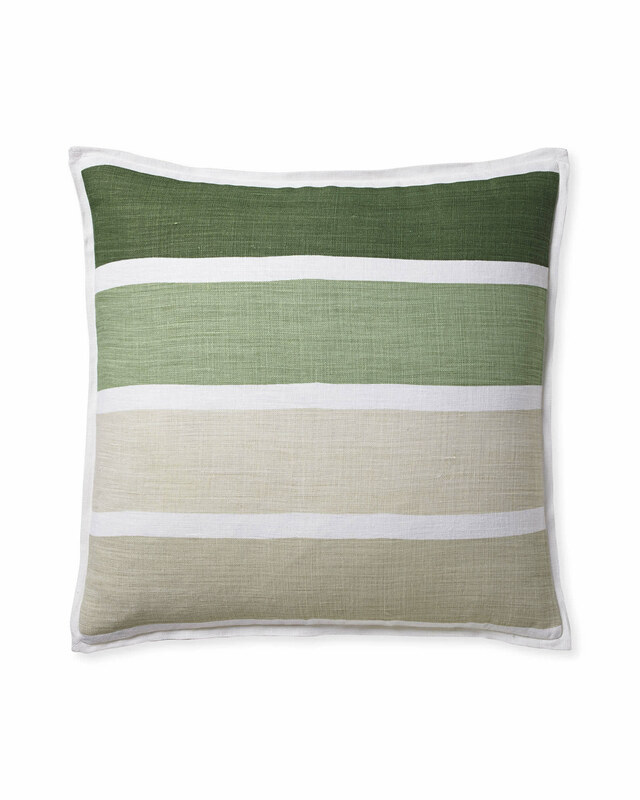 Coastal Stripe Pillow CoverCoastal Stripe Pillow Cover, alt="Coastal Stripe Pillow Cover, "
Print We love the ease of linen and the subtle texture it brings to the mix. 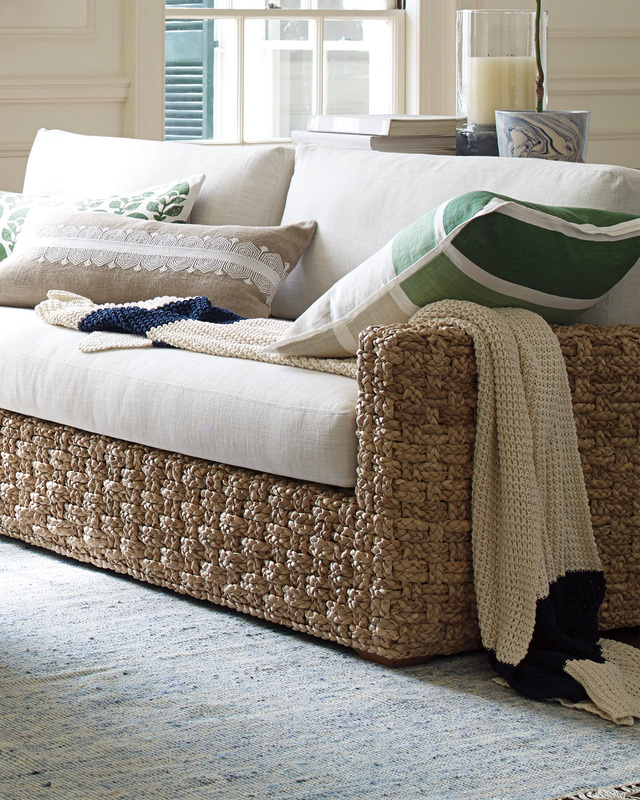 Here, linen meets stripes in a tonal palette that instantly relaxes the room. 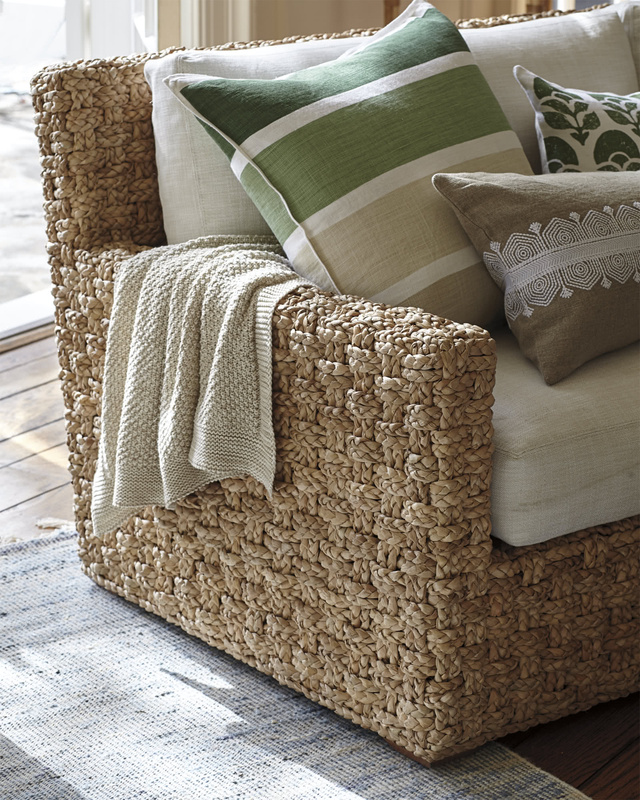 Better yet, the linen will get softer over time, making your pillowscape all the more inviting. Amply sized for a nice presence. 100% linen shell with a pure cotton lining.